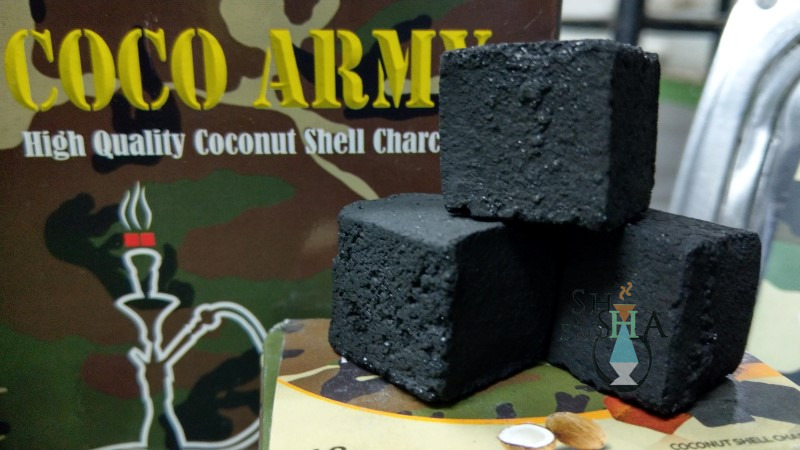 COCO ARMY Cubes - 100% Coconut Coal - Large Cubes - 1kg / 72 pieces . 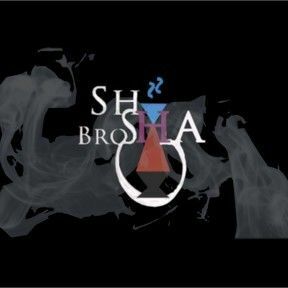 One of our highest rated natural coals for Shisha, bigger than most cubes on the market at a macho 2,5cm*2,5cm*2,5cm cube, dense and long lasting. Try it if you don't believe it and see for yourself, the last stop you will make if you're a large bowl kinda smoker and looking for a natural solution.